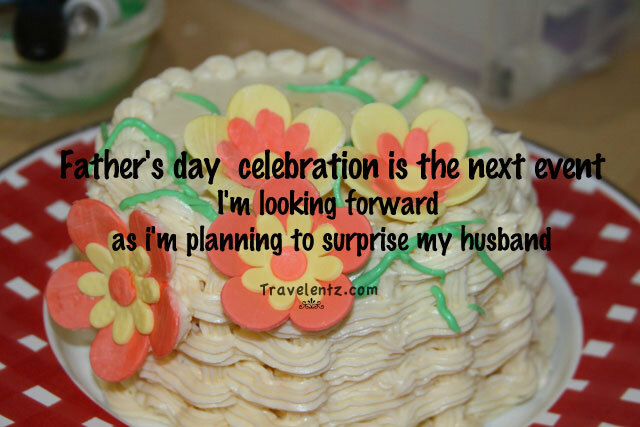 Father's day celebration is the next event I'm looking forward as i'm planning to surprise my husband. Last year we celebrated father's day with my in-law's place but this year would be 3 of us ( hubby, little travelentz and I). Hopefully he will surprise. Good thing he's a busy daddy so he has no time to read my blog.Actually, I'm not planning to buy expensive gifts and hubby doesn't appreciate buying expensive presents and we buy things we want on regular days. How about you? How do you plan to celebrate Father's day? Choosing the Right RCA Cable? Why you need to buy a self defense products? Why musician must have a pro tools? Why do you need a keyboard stand?